I know, I know. I haven’t been writing for quite a while. I’m really sorry. Honest. It’s just that my family has been going through some trials the past few months. Trials dealing mainly with the nanny state. I’ll leave it there for now because I have no desire to recall even the tiniest bit of having to deal with bureaucrats with no common sense. 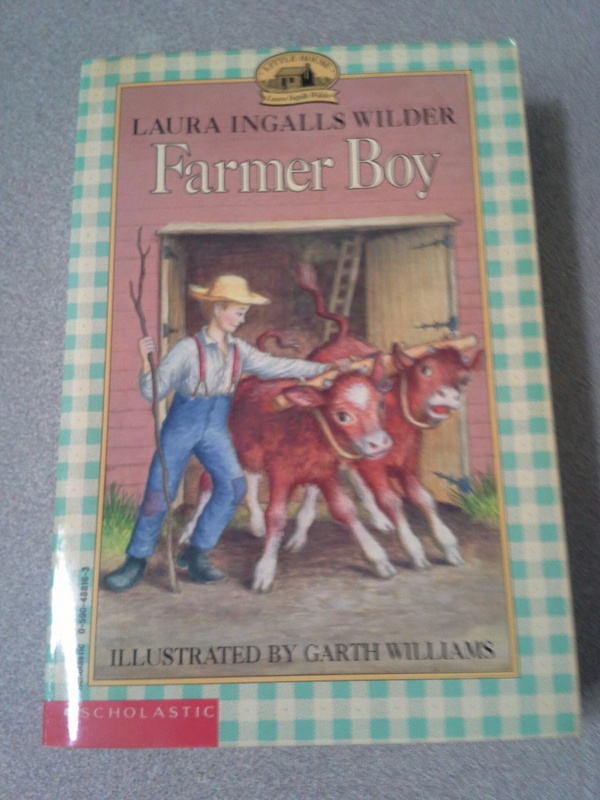 Fortunately, I have continued reading. Indeed, reading is one of the things that has kept me somewhat sane amidst the lunacy. Reading something good is especially helpful. Reading John Steinbeck can be life renewing. It can also be just plain fun. So I picked up a collection of Steinbeck’s short novels and started reading “Tortilla Flat,” which I hadn’t read before. It’s a pretty easy read and, at a mere 207 pages, a pretty fast one too. But what got me interested in this particular novel was its background. Now here’s something most people don’t know. To really appreciate “Tortilla Flat” you need to be familiar with the Arthurian legends, particularly Sir Thomas Malory’s Le Morte d’Arthur. It seems that Steinbeck was a big fan of Malory’s book. He even claimed that his love for the English language came from reading it. In the preface to “Tortilla Flat” Steinbeck comes right out and tells the reader that “Danny’s house was not unlike the Round Table, and Danny’s friends were not unlike the knights of it,” Danny, of course, being the stand-in for Arthur here. “Tortilla Flat” is more a series of misadventures than a sustained tale, and that works very well for illustrating the vagaries of human nature as Steinbeck does here. We begin when Danny gets out of the army and returns home to find he has inherited two small houses from his grandfather on Tortilla Flat, a small district just above Monterey, California. At first he’s happy about it. Danny moves into the larger house and his friend, Pilon, moves into the smaller one. Over the course of the book several more friends move in with Pilon and eventually with Danny. These are the “knights” of Danny’s Round Table. Of course, these friends are not knights. They’re not even British. They’re what Steinbeck calls “paisanos” which he defines as being “a mixture of Spanish, Indian, Mexican, and assorted Caucasian bloods.” They aren’t saints either. Quite the opposite, as Steinbeck makes clear throughout. But neither are they completely devoid of good. As the book’s episodes illustrate, good and evil in human actions and motivations are rarely well delineated. Indeed, they are usually jumbled together and can change from one moment to the next. Steinbeck puts it this way: “It is astounding to find that the belly of every black and evil thing is as white as snow. And it is saddening to discover how the concealed parts of angels are leprous.” Yes, he does have a way with words. The other theme that parallels these tales of good dancing with evil has to do with what causes so much of both: material possessions. Danny, who had little of such, at first enjoys being a man of property and shares his good fortune with his friends. But over the course of the book the weight of ownership and the responsibility it brings are too much for Danny. Even small possessions can be like chains. How Danny gets free from them I’ll leave for you to discover when you read this wonderful book. And you should read (or re-read) it. This is an American classic by one of our best writers. 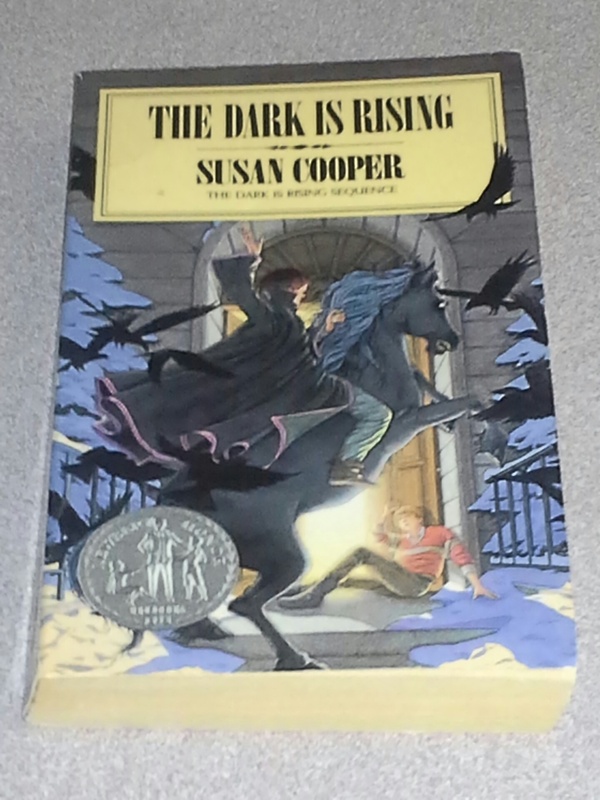 If you’ve read my previous post, you know that I’ve begun reading a new fantasy series called The Dark is Rising Sequence, written by Susan Cooper. The sequence consists of five books: “Over Sea, Under Stone,” “The Dark is Rising,” “Greenwitch,” “The Grey King,” and “Silver on the Tree.” The first book was published in 1965 and the last in 1977. So many fantasy book publishers these days try to claim their novels are in the tradition of Tolkien, but this lady is the real deal, having gone to Oxford and attended lectures by both Tolkien and Lewis. “Over Sea, Under Stone,” starts out with a well-paid homage to C.S. Lewis’ “The Lion, the Witch and the Wardrobe.” Barney, Jane and Simon Drew arrive in the quaint seaside village of Trewissick, in Cornwall, for a vacation with their parents. The highlight for them isn’t so much the location but the person who’ll be staying with them: their Great-Uncle Merry. “Gumerry,” as they affectionately call him, has arranged for them to stay in a sea captain’s residence called the Grey House, a tall, dark-grey structure high on a steep hill overlooking the harbor. The day after they arrive it begins to rain and the children are, of course, bored. They decide to play at explorers and explore the house. Beginning to sound a tad familiar? In the boys’ bedroom there’s an alcove with a wardrobe in it. No, they don’t open it and crawl in. They pull it away from the wall and find a hidden door covered in dust. Behind the door there’s a stairway that leads up into the attic and to their adventure. While the children don’t wind up in a parallel world such as Narnia, they do find that the world they live in has changed unalterably. In the attic, they find some kind of ancient map or chart with strange writing, Latin perhaps, on it. Simon, the oldest, claims it is a treasure map, but Barney, the youngest (and perhaps the smartest!) points out it’s not so much a map as a puzzle with lots of clues to be deciphered. And the challenge begins! Not just to find the treasure – and what a treasure! – but to keep this ancient document out of the hands of others who want it also. It turns out that Great-Uncle Merry has been looking for it too. But that’s alright. He is, after all, one of the good guys. The rest of the players the kids encounter? Well, that’s part of the fun of this novel. Trying to figure out who the bad ones are. Some are obvious, some are not. 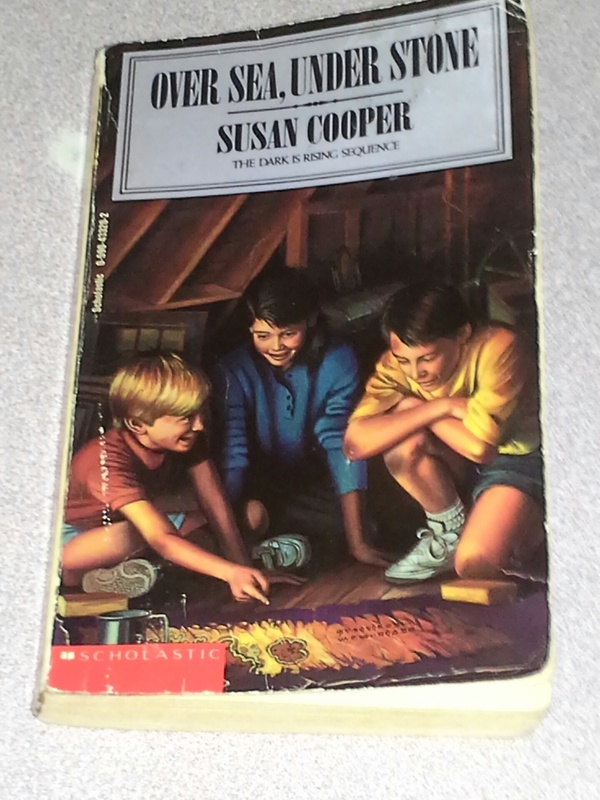 But the kids have to weave their way around these characters on their quest to figure out what and where their treasure is. They are helped along by Great-Uncle Merry, who isn’t their uncle at all but a family friend of long-standing. The most intriguing character in this novel, Merry’s full name is Merriman Lyon and he’s described as being “old as the hills.” He’s also quite striking: “He was tall, and straight, with a lot of very thick, wild, white hair. In his grim brown face the nose curved fiercely, like a bent bow, and the eyes were deep-set and dark.” He helps the children by talking with them and pointing them in the right direction, but doesn’t always accompany them in their exploits. In fact, he tends to wander off periodically to see to other matters. Kind of like another tall, white-haired character we know from Middle-Earth. No, it’s not really him. A distant cousin, maybe. Cooper has a real talent for letting us see things through the children’s eyes. As they put the clues together and grow bolder in their searching, their confidence grows. There are encounters with the dark forces, but Cooper shows us that evil doesn’t always display itself in overtly threatening ways. We also never know exactly what the ultimate goal of the dark is, which actually adds to the sense of mystery. There are touches of the supernatural in the story, but the author is wise enough to keep it brief and not overwhelming. The centerpiece of the story is the children’s quest, not someone’s magical powers. Indeed, Barney, Jane and Simon use their own wits and moxy to attain their goal. And courage. In the final chapter, Barney and Simon have theirs seriously tested in a harrowing sequence in a cave beneath some cliffs facing the sea. With the tide coming in. And matches running out. And . . . well, you’re just going to have to read this yourself. It won’t be a spoiler to tell you that the Drew kids are successful in their quest. They find the treasure before the bad guys, but the bad guys aren’t defeated either. They disappear with the implied promise of return. But hasn’t that been the pattern for millenia? There’s also a nice surprise at the end, though perhaps not a big one for astute readers. The big surprise for me is that a story showing young people using their minds and courage to face up to evil and coming out on top isn’t more widely read. – It shows young people using their brains and taking the initiative to solve problems. – It displays the virtue of courage. – It acknowledges the existence of evil and the need to oppose it. 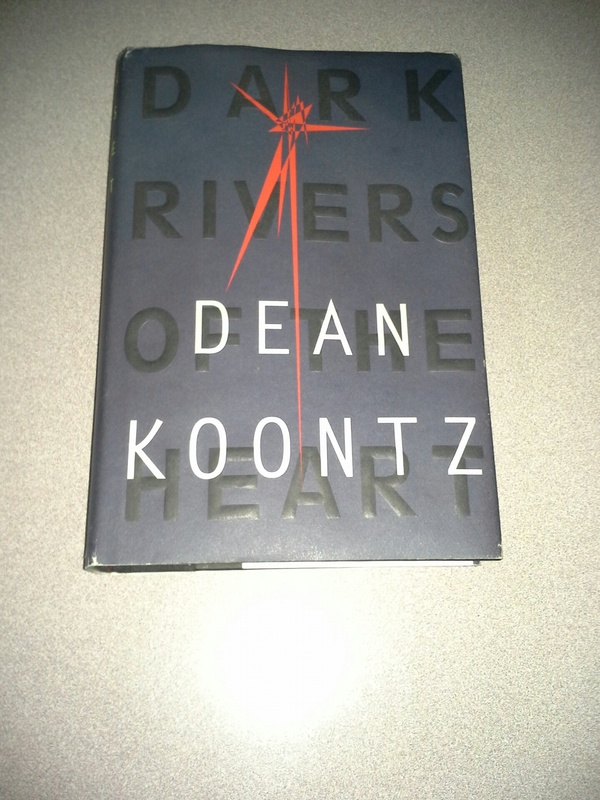 – Clever plot and likable characters. – Introduces young ones to aspects of the Arthurian legend and some of its themes.